FRESHLY PAINTED!! 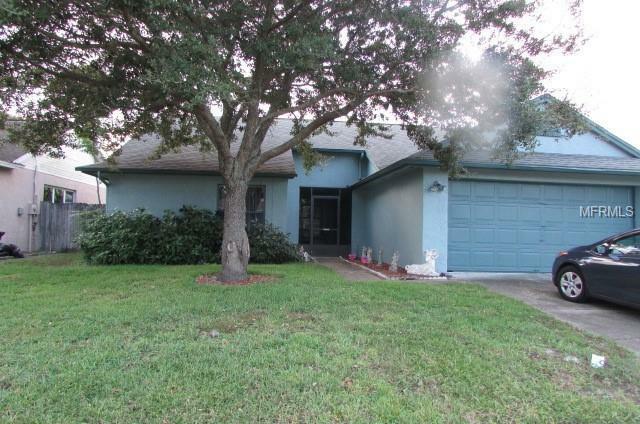 Well maintained 3/2 in highly sought after Alafaya Woods. Walk into a cozy front screened porch, great for relaxing. Home features split floor plan. Master on opposite sides of the house for privacy. Ceramic tile thought the house. Outside of house was painted approximately 2 years ago. A/C unit is 4 months old. Home has a lap pool for family enjoyment. Seminole county has A+ school system. Come visit your new home!!! Listing provided courtesy of Better Choice Realty Inc.